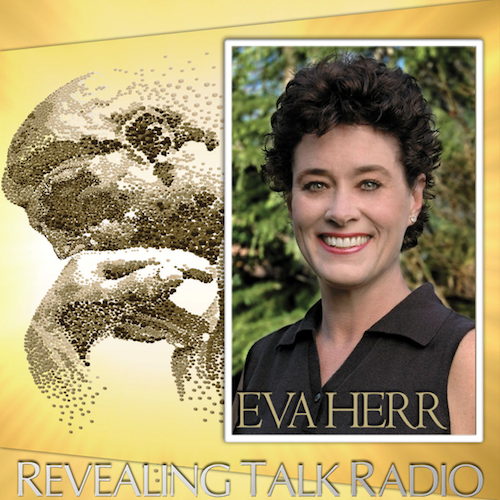 Eva Herr, Host of The Eva Herr Show, is a walking encyclopedia when it comes to alternative medicine and the science of consciousness. 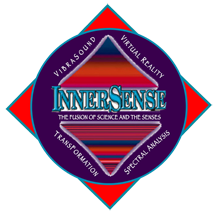 She is considered by many to be one of the world’s luminaries regarding the topics of the science of consciousness and holistic healthcare/supplements/anti-aging and other preventive healthcare issues. Eva is the author of Agape, The Intent of the Soul; she was recently nominated as a Council Member of the World Commission on Global Consciousness and Spirituality; she sits on the Steering Committee of the Human Health Project; she appears in the new movie Metaphysia 2012; she is a participating member in Dr. Elmer Green’s esteemed Council Grove Conference and the International Society for the Study of Subtle Energies and Energy Medicine; on her show, she provides us with no nonsense, factual based information on the topics of science and consciousness and integrative/preventive healthcare from some of the world’s most brilliant minds. If it’s out there… she knows about it. If you are thirsty for knowledge she’s the person to ask.